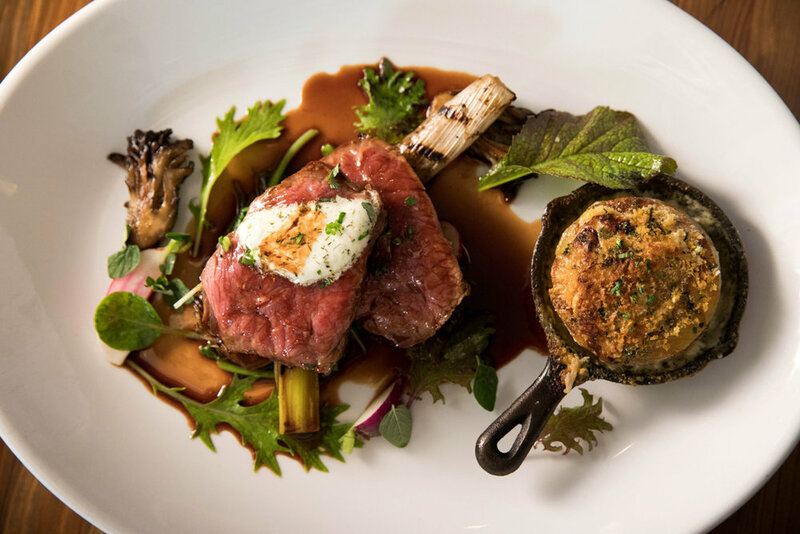 Located in Wilmington, NC, PinPoint Restaurant serves food deeply rooted in tradition and foodways. The menu features local seasonal offerings from Wilmington’s farmers, fishermen, oystermen, and crabbers as much as possible. The restaurant opened in the spring of 2015 in the heart of downtown Wilmington, just a block from the Cape Fear River. In 2016, the restaurant was named among the best new restaurants in the South by Southern Living Magazine and was featured on The Best Thing I Ever Ate in 2018. Reservation can be made on Open Table.